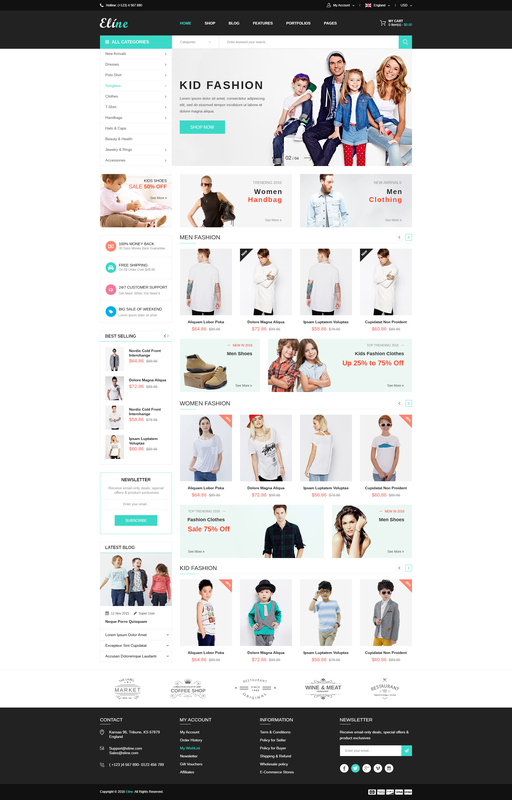 Eline is a premium Magento theme with advanced admin module. It’s extremely customizable, easy to use and fully responsive. Suitable for every type of store. Great as a starting point for your custom projects.